Active Chemistry® fosters scientifically literate students who will be prepared for the workforce, able to make informed decisions, and contribute as productive citizens in the 21st century. Active Chemistry is research based. Active Chemistry was supported through National Science Foundation funding and consequently produced through rigorous, iterative, research-based development cycles. It is based on the latest research from the cognitive sciences on how students learn. Active Chemistry students develop communication and collaboration skills. In Active Chemistry, students develop a community of practice and a culture of collaboration and communication. The presentations of the Chapter Challenges provide students with opportunities? to engage in scientific arguments using evidence and science knowledge, and promote a deeper understanding through public practice. Active Chemistry fits your standards. 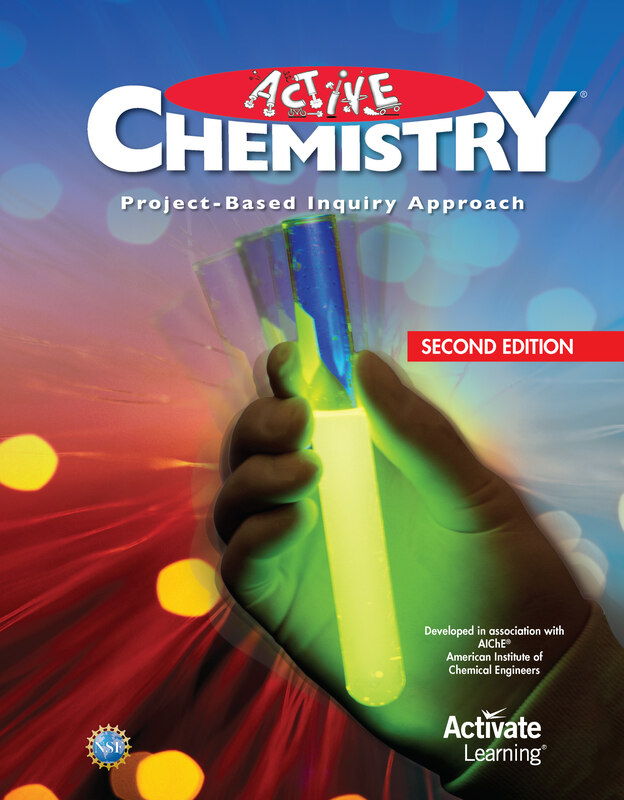 Active Chemistry reflects the full scope of chemistry content standards for high school—those identified as the Disciplinary Core Ideas in A Framework for K-12 Science Education and those of individual states and districts.